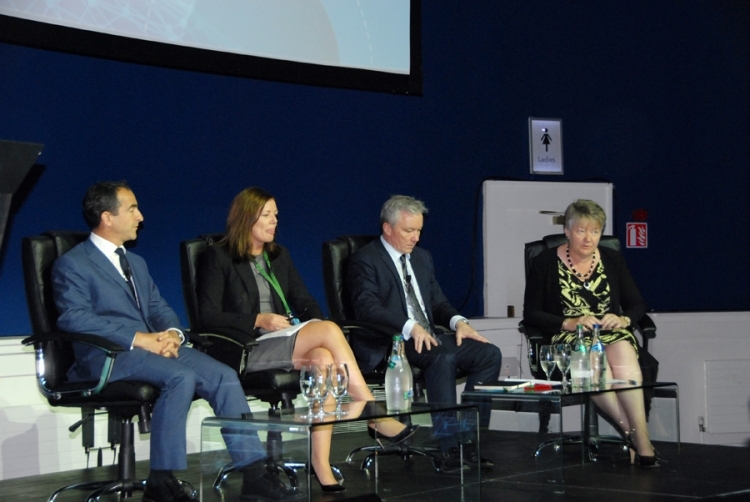 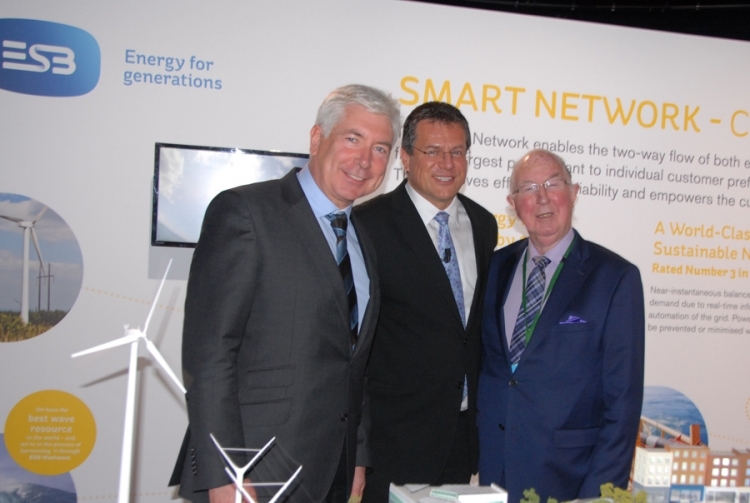 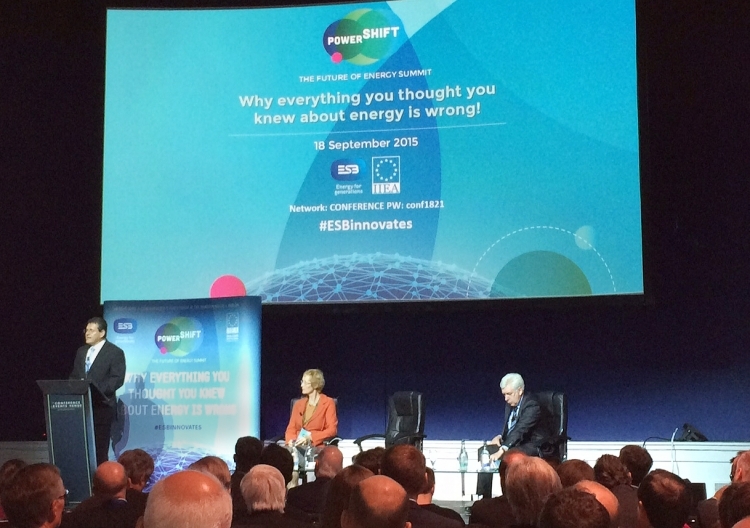 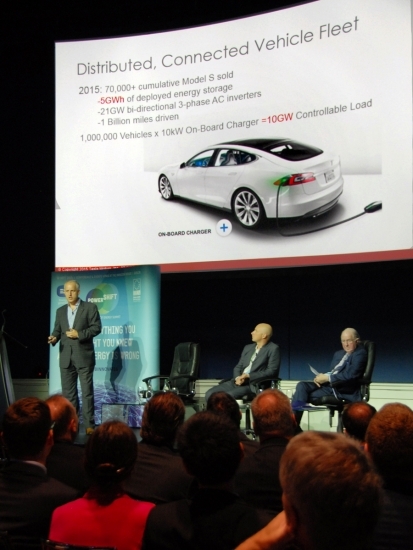 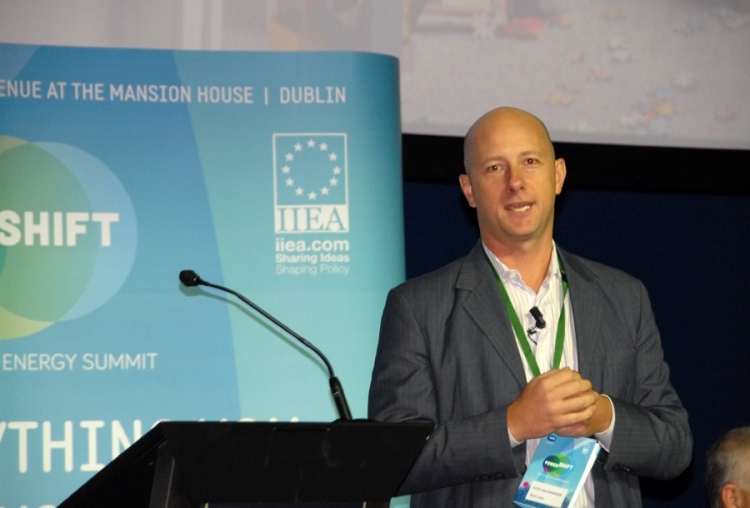 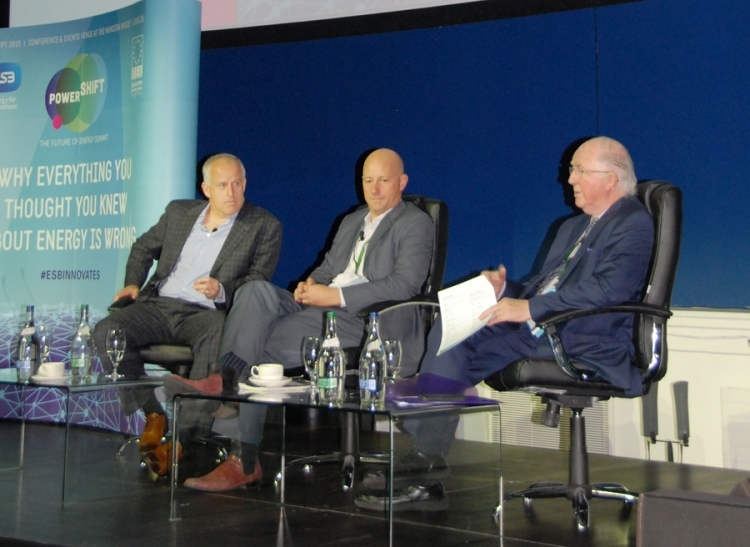 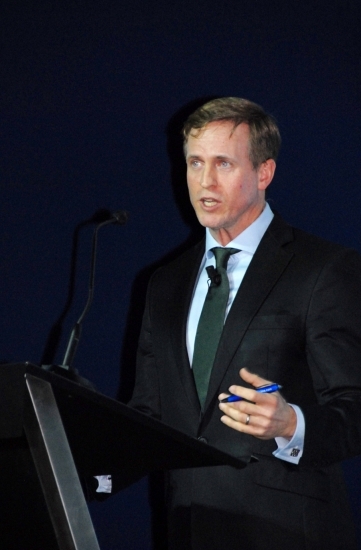 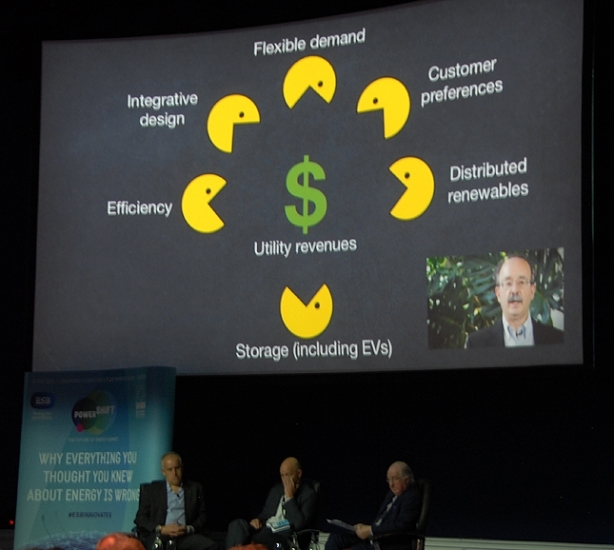 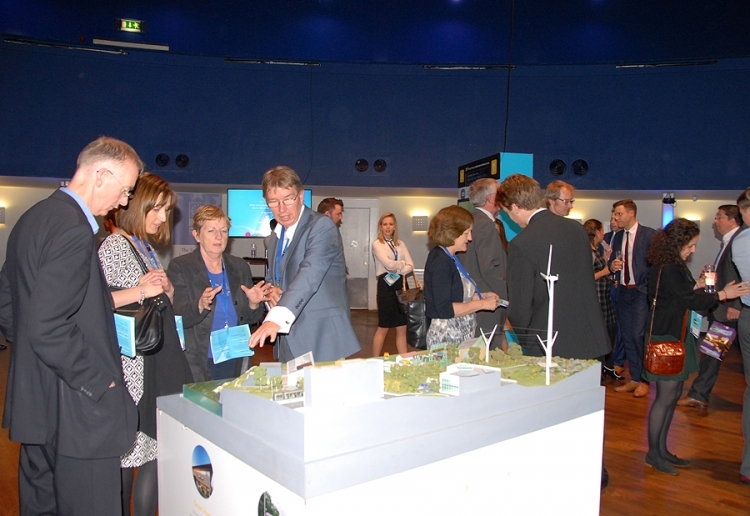 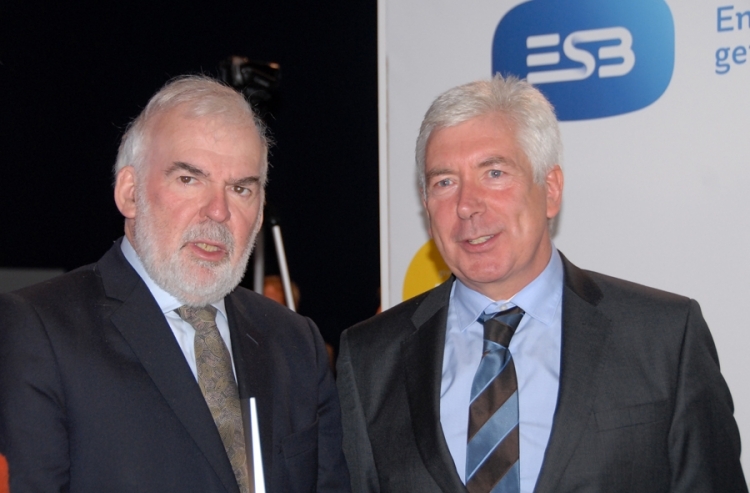 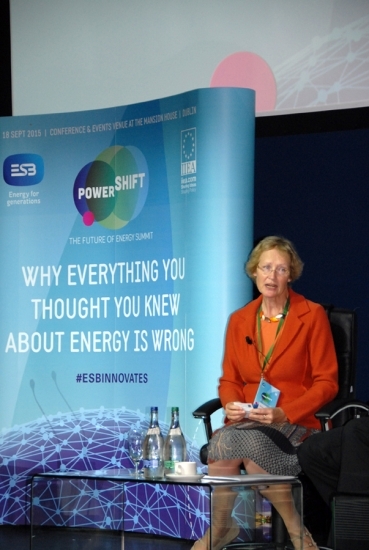 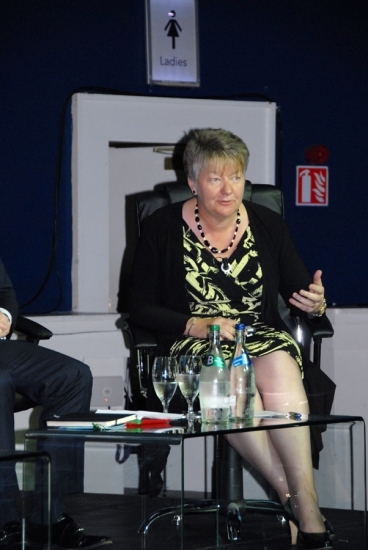 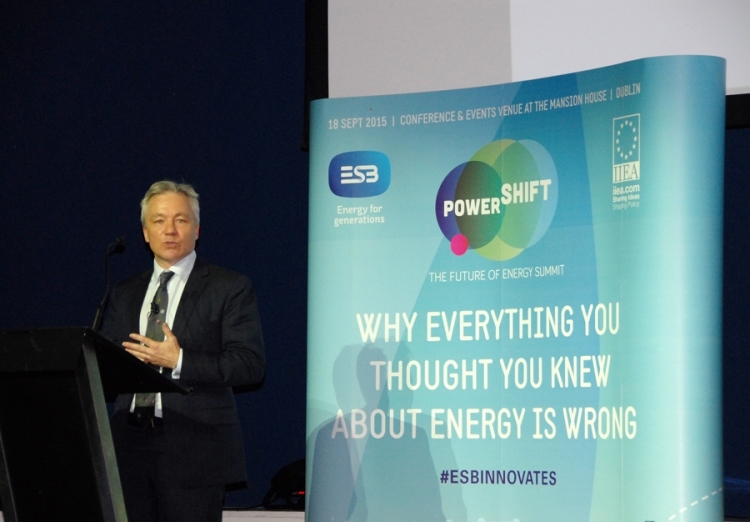 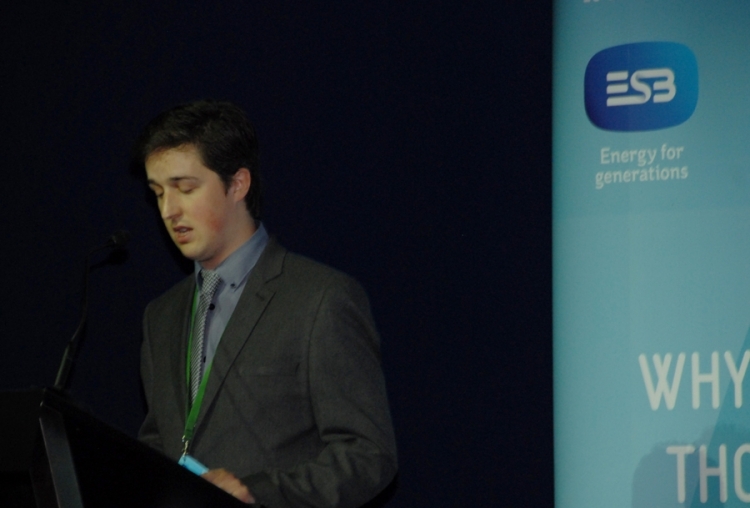 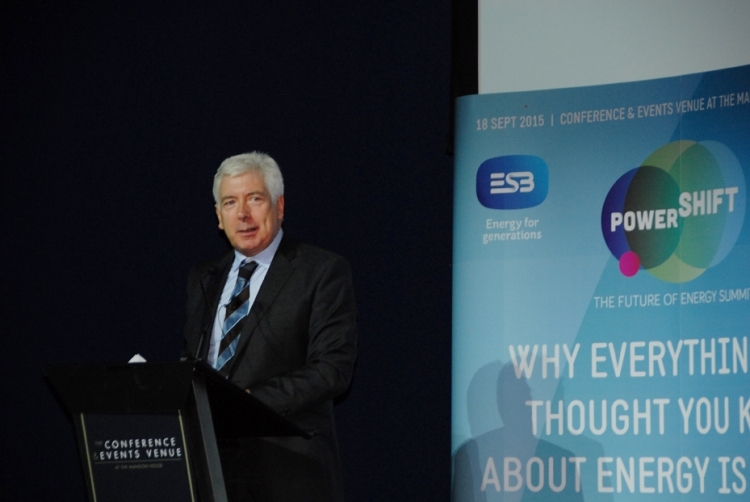 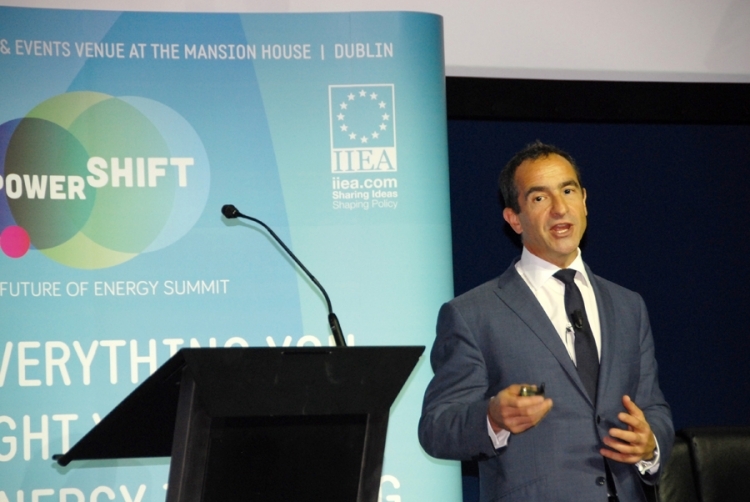 On 18 September, 2015, the IIEA and ESB hosted a major international summit entitled: “Powershift: Everything You Thought You Knew About Energy Is Wrong”, focusing on the future of the energy industry and the changes that will shape it. 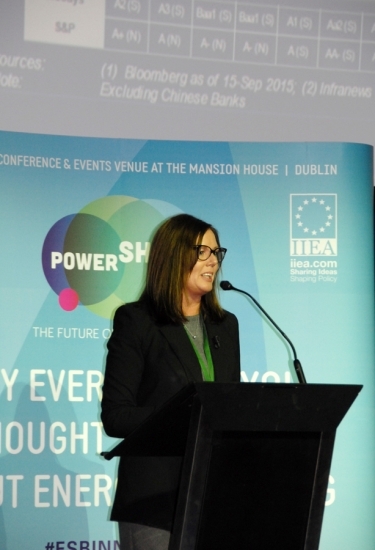 The conference was introduced by Brendan Halligan, Chairman, IIEA, who also chaired one of the conference’s panel discussions and Pat O’Doherty, CEO of ESB. 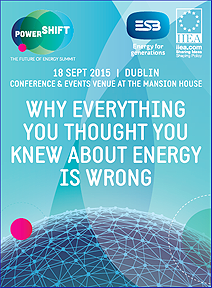 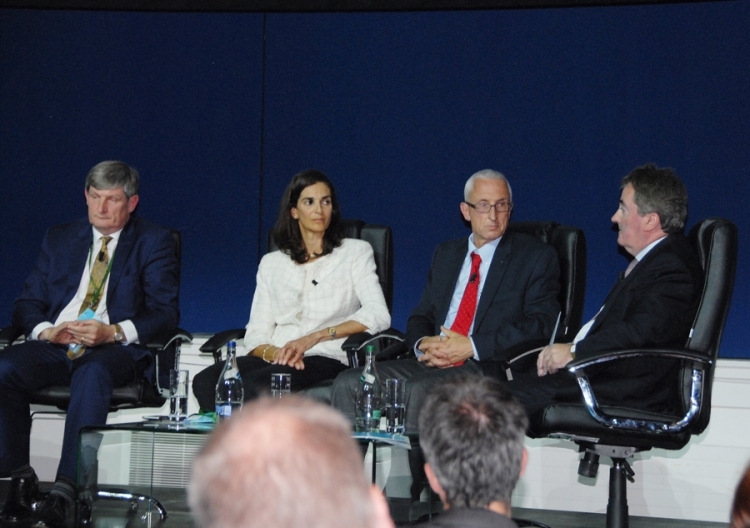 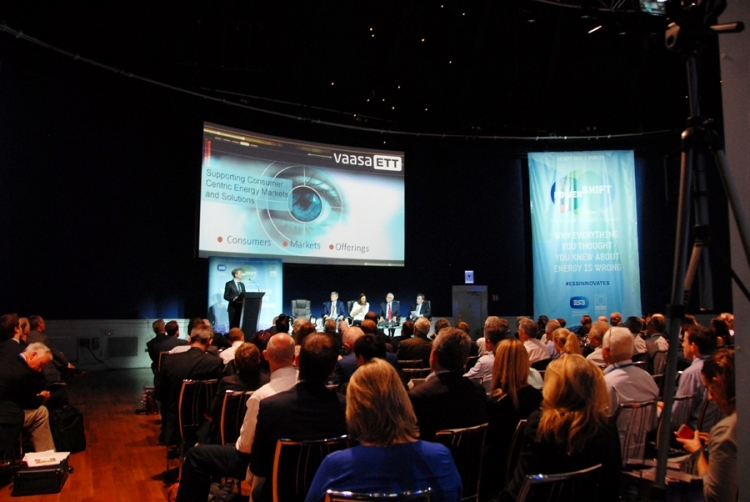 Taking place at the Conference Centre in Dublin’s historic Mansion House, the summit brought together national and international business leaders, expert policymakers, high-level officials and leading industry figures to discuss the transformative changes currently taking place in the energy sector due to the convergence of energy and digital technologies.